We are all very excited to bring the Soapbox Science project to South Africa for the first time! We hope that the Cape Town event in 2019 will be just the first spark of a long series of events that will be hopefully organised next year in other corners of the Country. We have some many wonderful women in science in South Africa and it’s time for the public to meet them and a Soapbox Science event is just the best format to make this happen. We hope that our speakers and their passion will be an inspiration for the future generations of scientists. The event will take place in September 2019 at the vibrant Victoria & Alfred Waterfront in Cape Town and we are looking forward to it. Help us to make the best event! Apply to become a speaker! 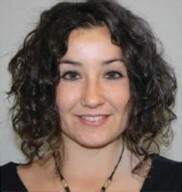 Dr Lucia Marchetti (coordinator): I have obtained my PhD in Astronomy in 2012 from the University of Padova. Since 2017 I hold a joint position as SARChi Postdoctoral Research fellow in Astronomy at the University of Cape Town and at the University of the Western Cape, while before I was an STFC PDRA in Astronomy at the Open University in the UK. I am specialised in extragalactic astronomy which means that in my research I study the different physical properties of galaxies, trying to answer questions such as: how, where and when they formed? or How they change with time? I have been a Soapbox Science Speaker for the London edition in 2015 and I really enjoyed it! It was a great experience, I met so many other wonderful scientists and I am extremely excited to organise this new edition in Cape Town! 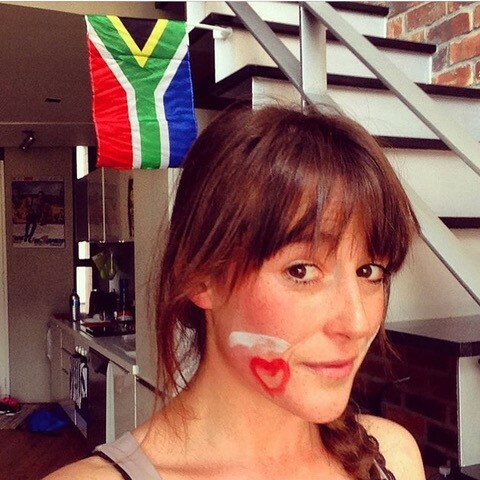 Dr Luna Pellegri: I am a researcher at iThemba LABS and University of Witwatersrand. My research activity is focused on experimental nuclear physics, and in particular on nuclear structure of neutron-rich nuclei created in the universe. I think that Soapbox science is a great opportunity to engage people in discovering our life as researchers. The format of the event allows to freely exchange opinion with the speakers without feeling uncomfortable as during lecture-like talk. In my opinion this is the key to stimulate the curiosity of the audience. Come to the event and let yourself free of asking whatever questions comes to your mind!! Dr Elisa Nemes: I am a Senior Scientist at the South African Tuberculosis Vaccine Initiative (SATVI), University of Cape Town, South Africa. I have trained in Medical Biotechnology (M.Sc) and HIV immunology (PhD) at the University of Modena and Reggio Emilia, Italy, and at the University of Paris VI, France. I then worked as post-doctoral scientist in Cameroon, in the framework of an Italian Cooperation Program to support the startup of research projects and to reinforce the technology transfer at the “Chantal Biya International Reference Centre for Research on HIV/AIDS Prevention and Management”, where I have contributed to research projects focused on immune responses to HIV and M. tuberculosis in children. 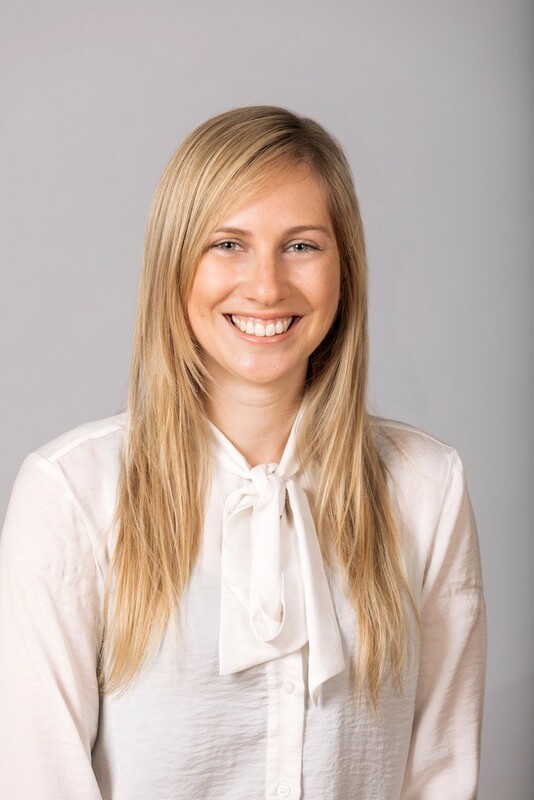 I moved to South Africa in 2011, where I am currently involved in clinical studies of new vaccines against tuberculosis, development of immunodiagnostics, and research to understand immune responses to tuberculosis and HIV to design better interventions. I am very passionate about education, advocacy and promotion of women in science and I am looking forwards for this great event. 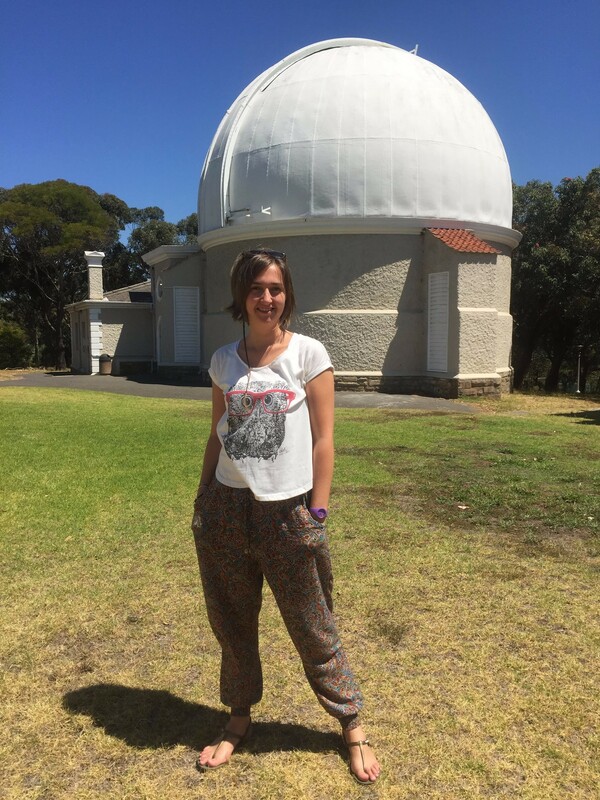 Dr Jacinta Delhaize: I’m an astronomer working at the University of Cape Town. I study the cosmic evolution of galaxies using large radio telescopes. I’m originally from Australia, where I did my PhD in radio astronomy at the International Centre for Radio Astronomy Research. I then worked as a postdoctoral researcher in Croatia at the University of Zagreb and am now excited to have a position in Cape Town working with South Africa’s brand new MeerKAT telescope. I’m using this incredibly powerful telescope to try and understand how and why galaxies have changed over the history of the universe. I support the Soapbox Science project because there are so many awesome women working in science in South Africa and I want everyone have a chance to meet them and hear about the amazing things they are doing. Other members of the team are: Thembela Mantungwa (SAAO), Palesa Nombula (SARAO), Lucia Scodanibbio (UCT), Carolina Odman (IDIA), Sarah Blyth (UCT), Bonita de Swardt (SARAO), Margherita Molaro (UWC), Kim de Boer (SARAO) and Renée C. Kraan-Korteweg (UCT). 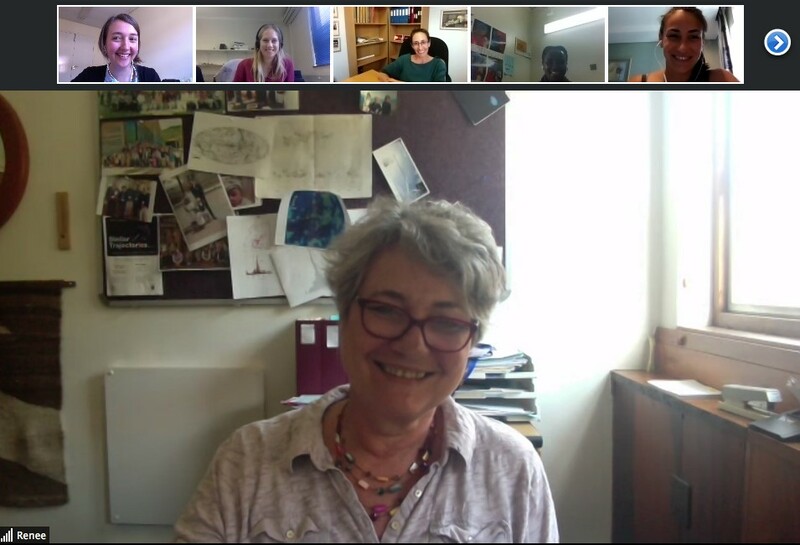 Here some of us during our very first “virtual” meeting! 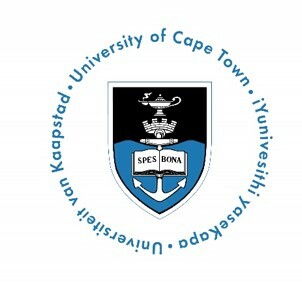 The University of Cape Town (UCT) is South Africa’s oldest university, and is one of Africa’s leading teaching and research institutions. The university has 6 faculties – Commerce, Engineering & the Built Environment, Law, Health Sciences, Humanities and Science – which are all supported by the Centre for Higher Education Development, which addresses students’ teaching and learning needs. Among its more than 100 000 alumni are the late Professor Christiaan Barnard, the world-renowned heart surgeon, and 3 Nobel laureates, Sir Aaron Klug, the late Professor Alan MacLeod Cormack and JM Coetzee. UCT also has more than 80 specialist research units that provide supervision for postgraduate work and is home to more than a third of South Africa’s A-rated researchers – academics who are considered world leaders in their fields. 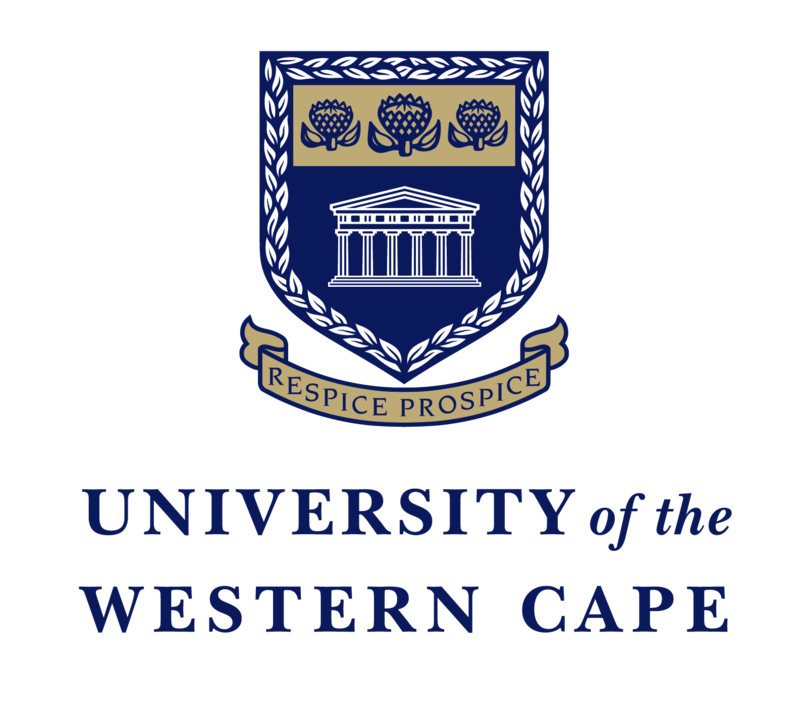 The University of the Western Cape is a national university, alert to its African and international context as it strives to be a place of quality, a place to grow. It is committed to excellence in teaching, learning and research, to nurturing the cultural diversity of South Africa, and to responding in critical and creative ways to the needs of a society in transition. Read here more about the UWC mission. The Centre for Radio Cosmology (CRC) is a research center at the University of the Western Cape, aimed at using the next generation of radio telescopes for measurements in cosmology, in particular with HERA, MeerKAT and SKA1. About 10 postdoctoral researchers and 15 PhD/MSc students are doing their research within the CRC. The main focus is the development of pipelines and technical know how in order to have a world-leading group capable of conducting the required radio surveys and tackle the huge data volumes that will be provided by these telescopes and ultimately deliver exquisite cosmological constraints. iThemba Laboratory for Accelerator Based Sciences (iThemba LABS) is a multidisciplinary research facility of the NRF that is based on the development, operation and use of particle accelerators and related research equipment. The facilities provide opportunities for research in subatomic physics, material research, radiobiology, and the research and development of unique radioisotopes for nuclear medicine and industrial applications. iThemba LABS have various collaboration agreements and joint training programmes with Higher Education Institutions and research laboratories around the world as a means to contribute to the human capital development mandate of the NRF. iThemba LABS is South Africa’s largest basic science enterprise probing the fundamental structure and origins of matter, advancing our understanding of condensed matter (such as material and Nano sciences) and enhancing our impact on societal needs such as medicine and the environment. The V&A Waterfront offers a cosmopolitan mix of experiences ranging from leisure to shopping and entertainment. It also offers prime residential and commercial property. The prime positioning of the V&A, which includes the oldest working harbour in the southern hemisphere, boasts sweeping views of the ocean, city bowl and mountain peaks. 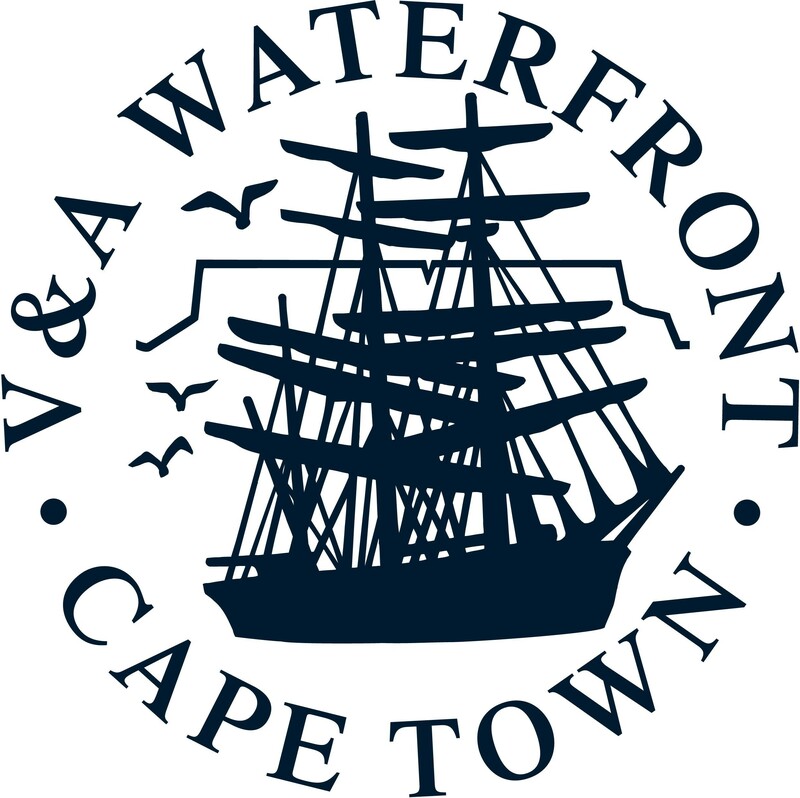 A mixed-use development, the V&A Waterfront covers 123 hectares. Along with heritage sites and tourism landmarks, it also includes the recently opened Zeitz Museum of Contemporary Art Africa (MOCAA) – hosting the world’s largest collection of contemporary art from Africa and its diaspora. Want to become a sponsor? Contact our coordinator!